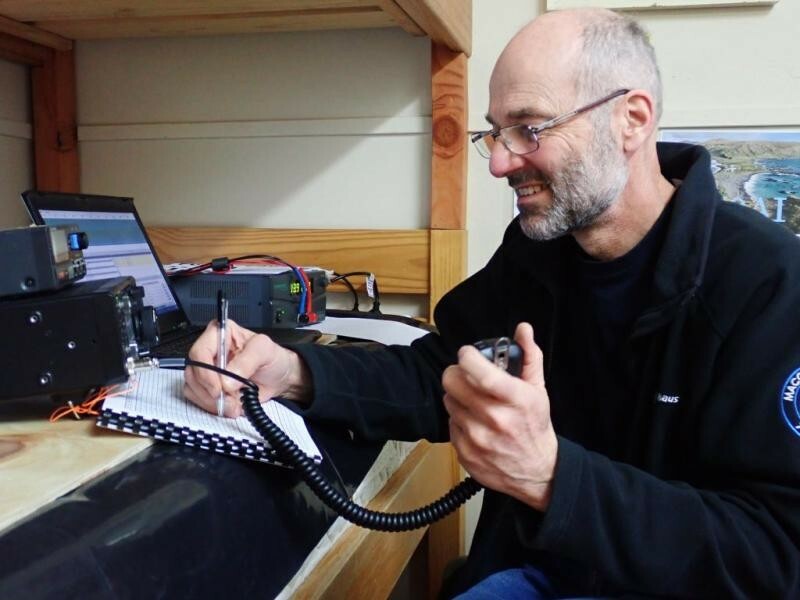 VK0AI Norbert Trupp, Macquarie Island. Radio Room Shack. Author - Norbert Trupp.